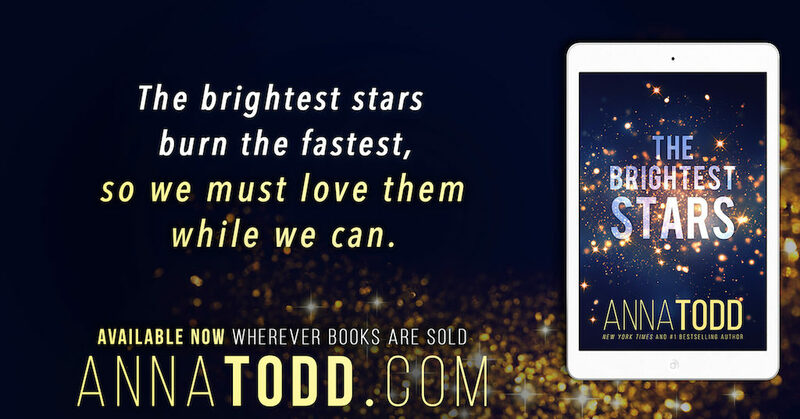 The Brightest Stars by Anna Todd is out now! Check out this wonderful romance and then enter to win a day with Anna Todd in Los Angeles! First up, The Brightest Stars sounds so emotional and topical. We’re suckers for books that can make us swoon and pull on our heartstrings at the same time. This one is high on our TBR list, and it should be on yours, too, if it isn’t already! Also, be sure to read the contest rules below and enter to win a day with the fabulous Anna Todd! Add to your Goodreads TBR! Win A Day with Anna Todd! 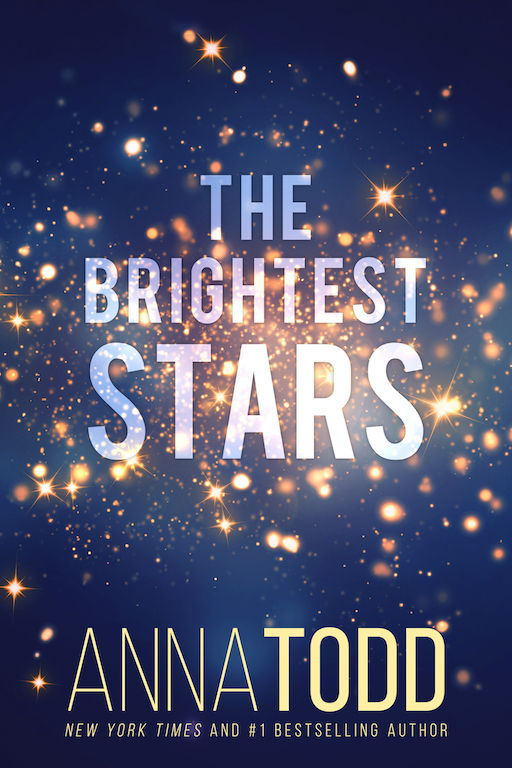 Finally, Anna is celebrating the special edition paperback of THE BRIGHTEST STARS sold exclusively at Target Stores with a Golden Ticket Sweepstakes! For more information on how to enter, visit HERE!